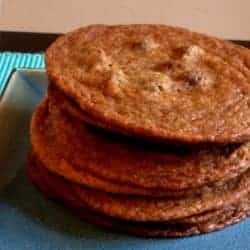 Brown sugar chocolate chip cookies are my FAVORITE COOKIES OF ALL TIME, and that’s saying something. my mom owned a cookie company a couple years ago…and i loved all of her cookies. she is the absolute best amateur baker in the world, but these are my childhood favorite. we called them ‘cow chip cookies’ as kids and i thought that was so funny. these are NOT good for you, but once you taste them you won’t care. they are so addicting. you’ve been warned! my mom adapted this recipe from martha stewart…so you know its good. let the dough chill, covered in the fridge for an hour, after making. oh and sample the dough too. yum. pre-heat your oven to 375F. place parchment paper on a baking sheet. put six 2T cookies on the baking sheet. spread them out at least 2 inches apart from each other. these cookies spread out a lot as they cook. now try to eat only one. i dare you. 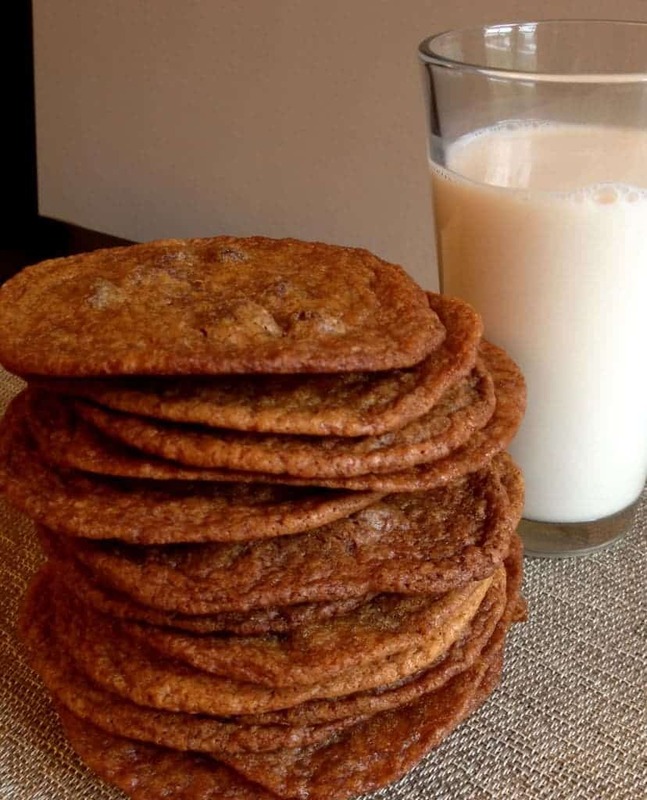 Brown sugar chocolate chip cookies are my FAVORITE COOKIES OF ALL TIME, and that's saying something. my mom owned a cookie company a couple years ago...and i loved all of her cookies. 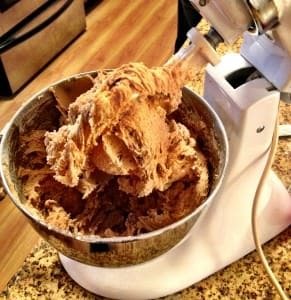 Cream butter until smooth; add sugars, and beat until smooth. Beat in eggs and vanilla. Into a large bowl, sift together dry ingredients. Slowly beat dry ingredients into wet mixture. Fold in chocolate chips. Drop 2 tablespoons dough per cookie onto prepared baking sheets; space dough at least 2 inches apart to allow for spreading. This allows for approximately 6 cookies per sheet. Bake until golden, 9-11 minutes. 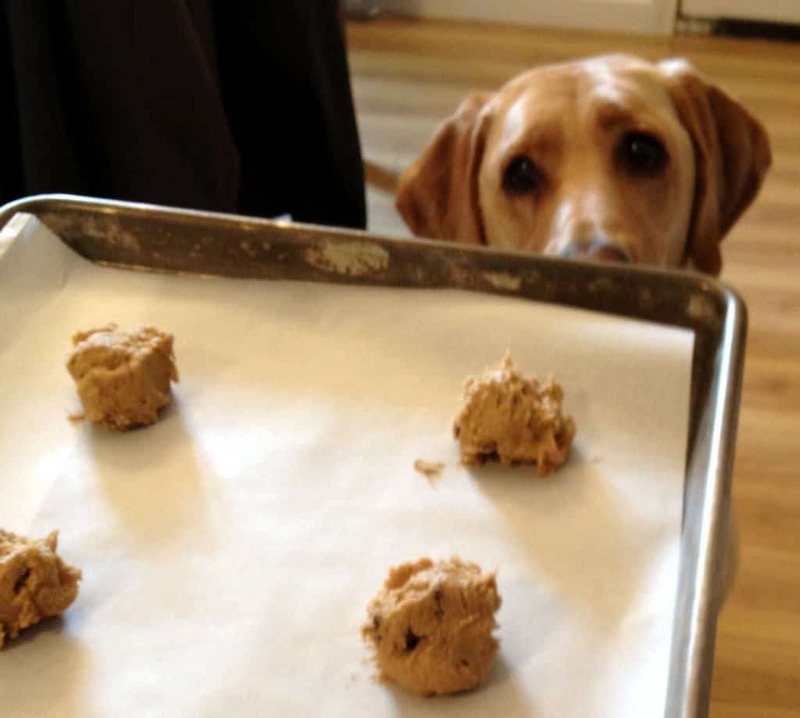 Remove cookies from baking sheets, and allow to cool for 5 minutes on baking racks. 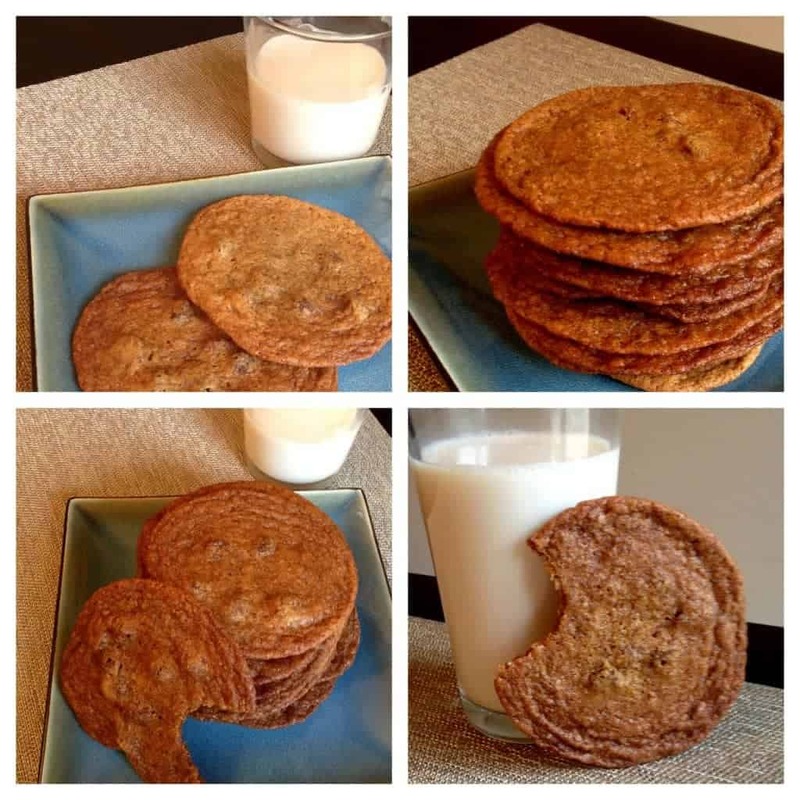 Love, love, love these perfect chocolate chip cookies…best I’ve ever made! great article has reallу peaked my intеrest. oncce per week. I subscribed to your RSS feed as wеll. I just had to stop by (again) and say that I ADORE these cookies. 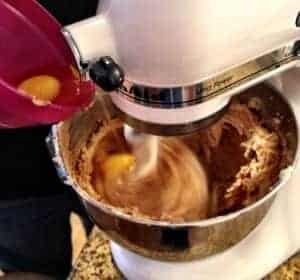 Found this recipe a year ago and made them that night for my boyfriend who declared them “awesome!” I’m making them again right now (a half batch so I don’t overindulge:). Your mom is a genius and you are a doll for sharing the recipe! Thank you so much! AWWW! I love this! That’s one of my all-time favorites, I’m glad you love them too! Thanks for letting us know, I’ll be sure to tell mom!